Paddle Boarding season officially open! Finally, the darkness of Winter is over and paddle boarding season is officially open. 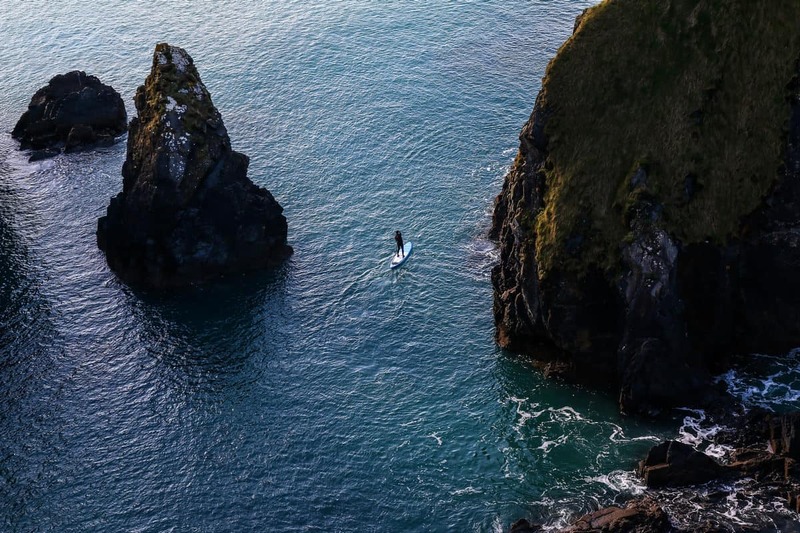 We got out for a nice paddle in Nohoval Cove, testing the new 2019 Aqua Marina paddle boards. If you would like to join us for a lesson, a tour or just need help choosing the perfect board for you, get in touch with us any time!